As the folks over at the Interaction Design Foundation explain, user-centered designers need a deep understanding of their target users, goals and environments. Having empathy and being sensitive to your user’s pain points is key – learn more about designing with empathy here. Do market research – you may think you understand user behavior and usage patterns, but only with research can you be sure. This is particularly important with mobile user-centered, as mobile usage continues to increase. 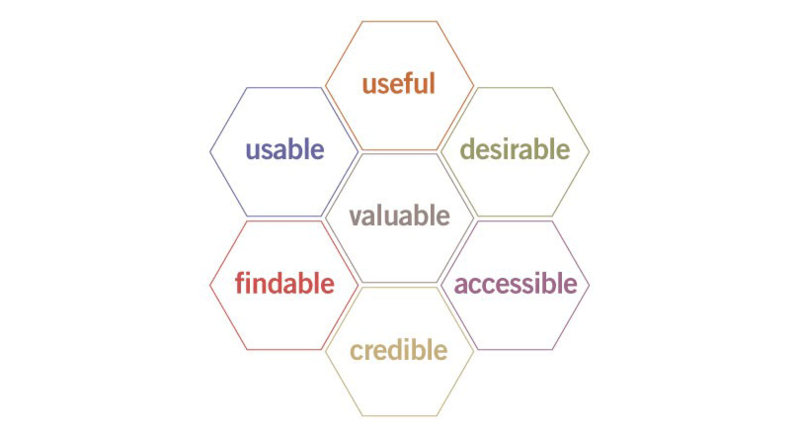 Before you start designing, make sure you assess the current situation for insights into market trends and user needs. Consider your users – perform user testing, and create personas and user scenarios in order to learn more about the ways your users interact with their current mobile products. 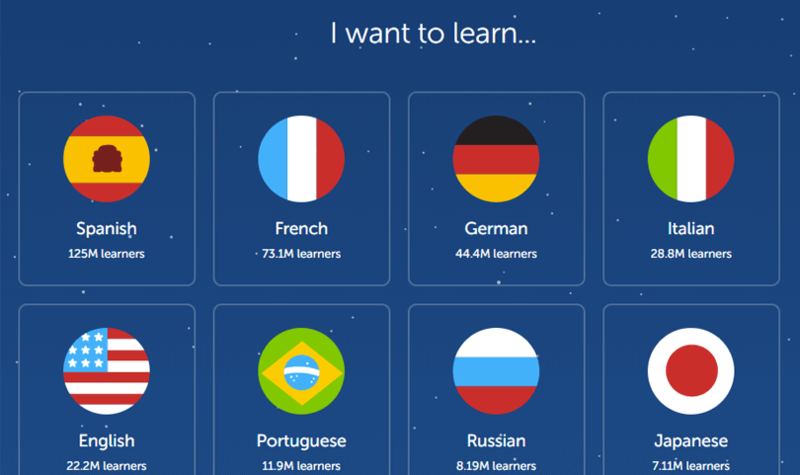 This will help you gain a higher-level picture of your target users. Prioritize content – your user research will give you a deeper understanding of user expectations. Put this to good use, and focus your attention on designing features and behavior that users want the most, as well as what your business expects. Think responsive – if you’re producing both a mobile and desktop version of your site, consider going responsive. Learn more about creating responsive site here. Review and refine – create wireframes and prototypes of your mobile designs to help your team visualize each screen and its content. Add interaction to make them more lifelike as you move up the prototyping fidelity spectrum. It is a reference to how a user experiences and interacts with a product or service – a concept rather than a process. There’s no excuse for not making your designs user-friendly. Apart from making your users happy, for your business, it’s just good math. In fact, check out this post on calculating the return on investment of your UX activities and see what we mean. Plus, watch this video for instant insights into the importance of UX for your business. 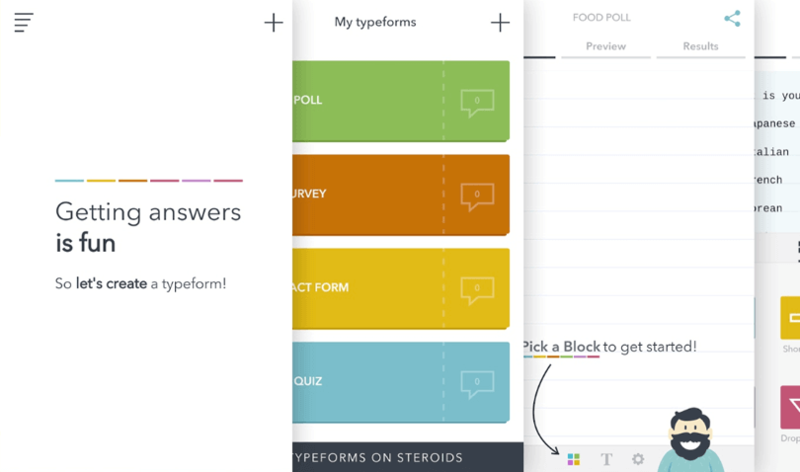 What do we like most about Typeform’s mobile app? Easy – it’s got large buttons that make for perfect tapping and quick form creation! So enough of the confusion – UX is not user-centered design. 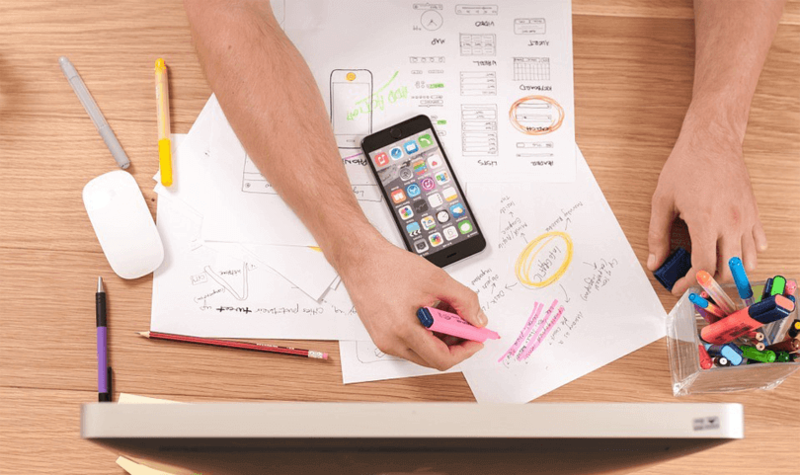 Rather, UX is a value of user-centered design, and you need both to create web and mobile experiences that engage your users and keep them interested.